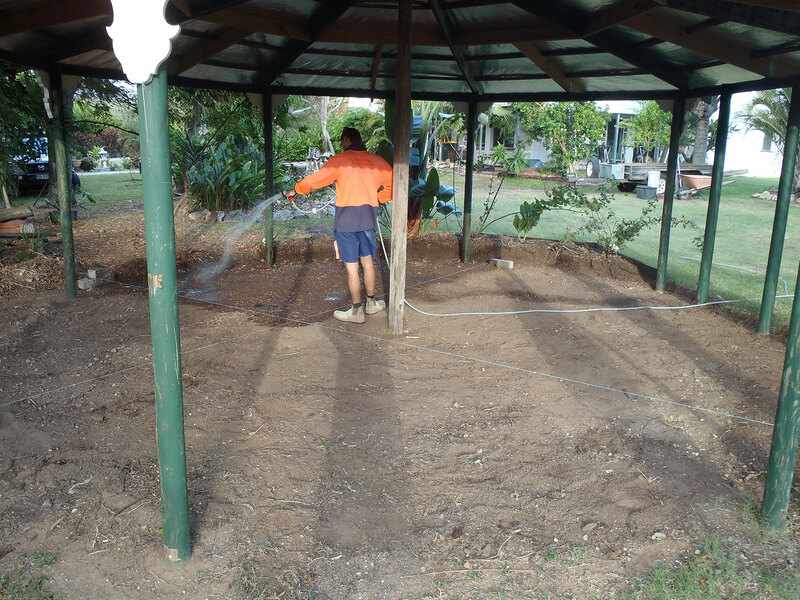 Keystone jobs Yeppoon and Rockhampton are done professionally and efficiently by Duwayne Keefe and his team. 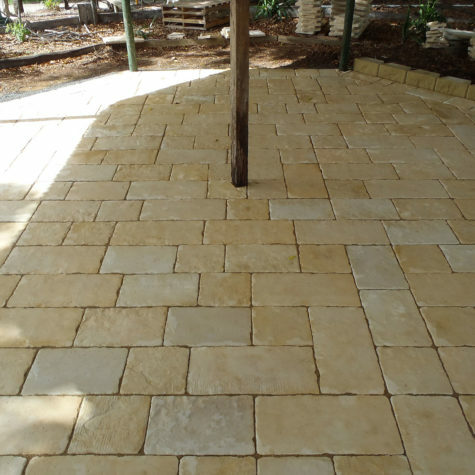 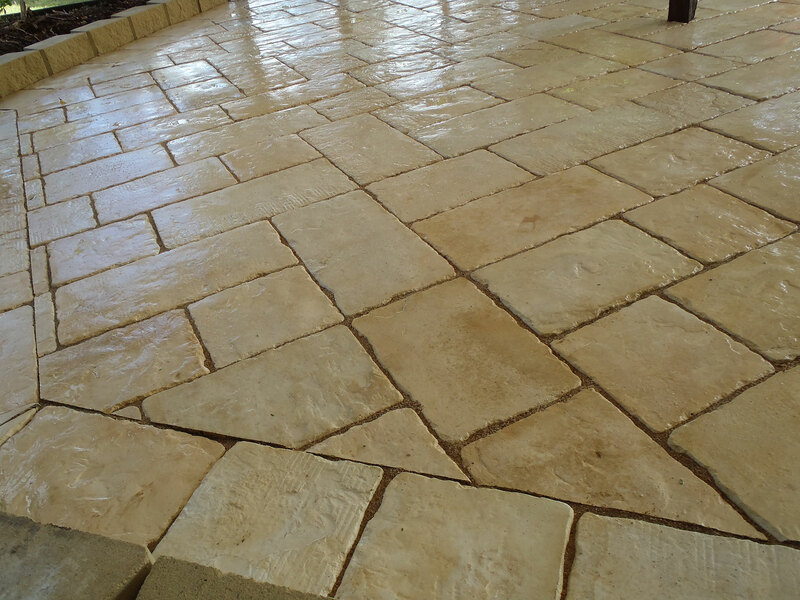 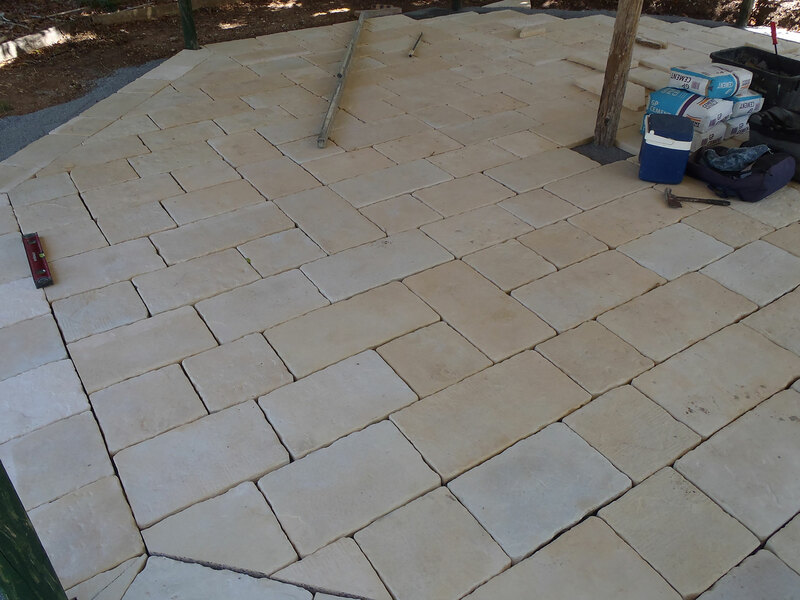 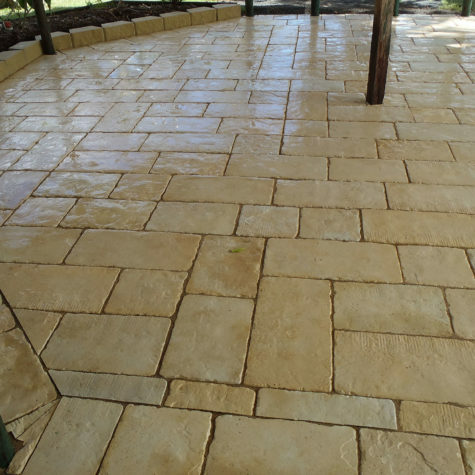 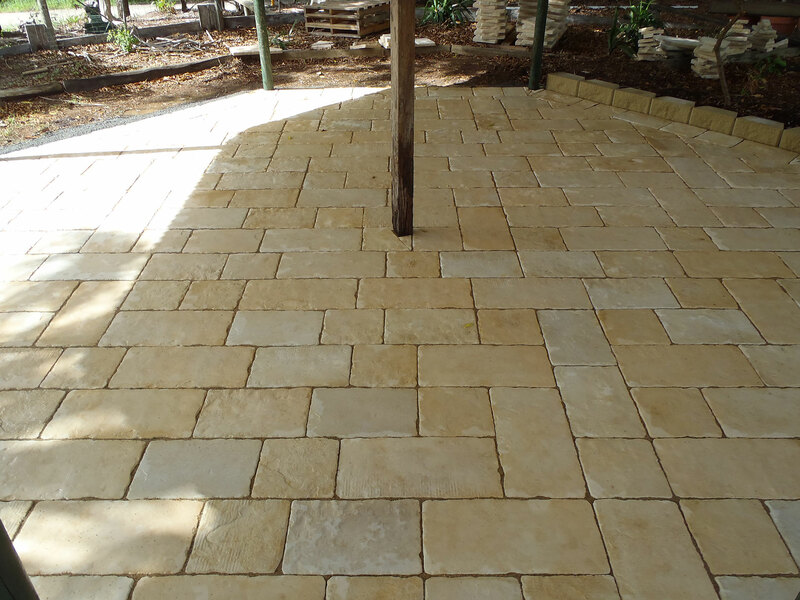 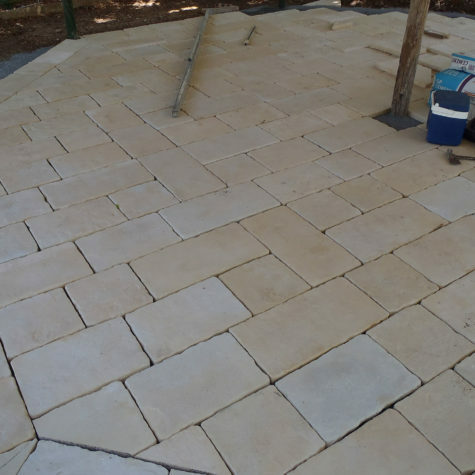 Duwayne, owner, and manager, of Keppel Coast Paving, is happy to give a free quote for your next project. 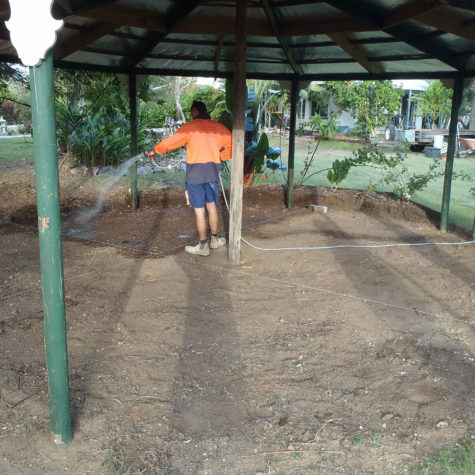 Keystone jobs Yeppoon and Rockhampton areas add great value to a property. 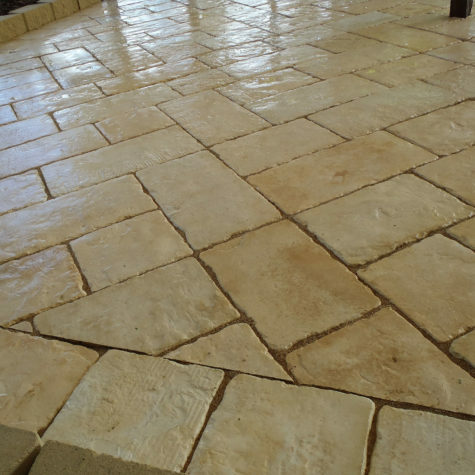 In addition, no job is too small or too large for our highly-experienced team. 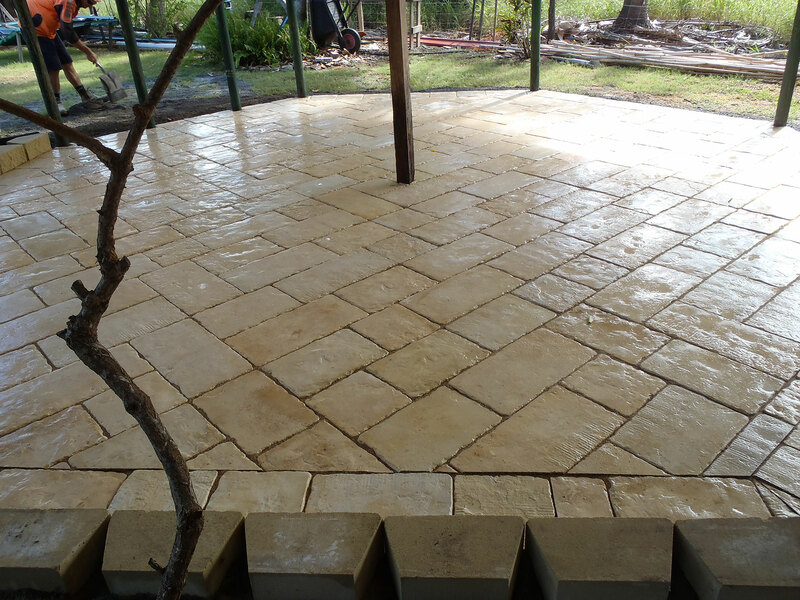 Call Duwayne on 0412 581 081 or Contact us here. 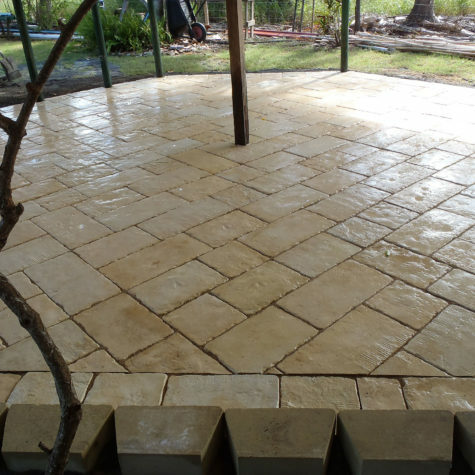 Hosed off and grouted in - all done. 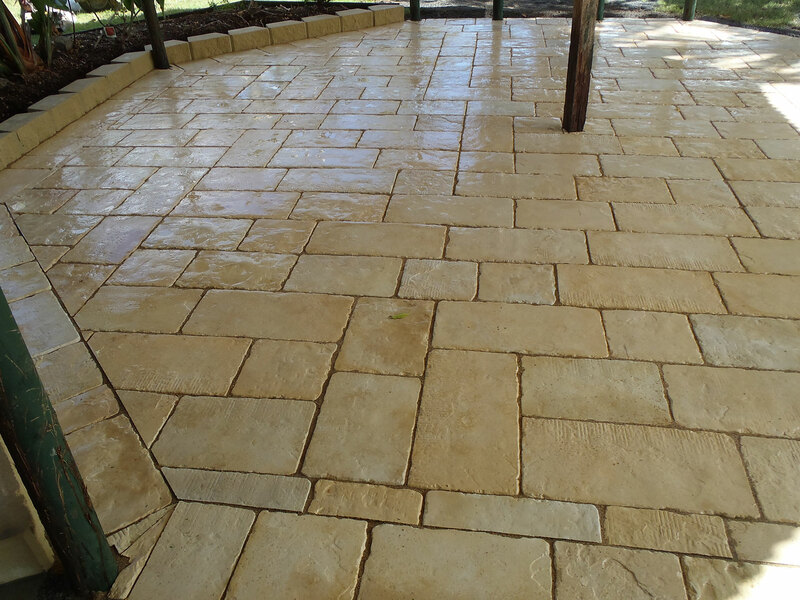 If you would like to upgrade your property, give Duwayne a call on 0412 581 081 for a free quote.